Erica Edwards-O’Neal is the Vice President for Inclusion and Diversity for the New York City Economic Development Corporation. In this role she oversees the development of policies and programs to attract, retain and foster a diverse and inclusive workforce. 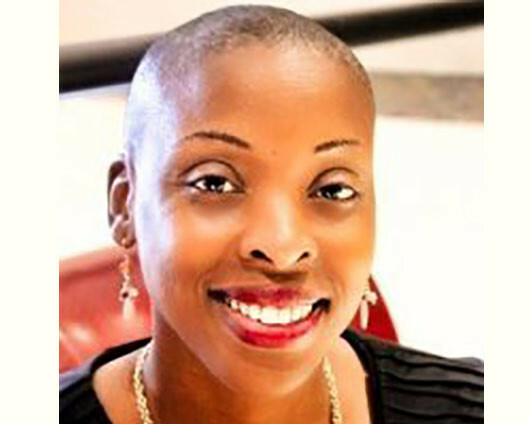 Erica is a Diversity Strategist and Consultant that has provided training on cultural competence, unconscious bias, inclusive recruiting and other diversity related matters. Previously, as the Director of Diversity and Inclusion and Senior Career Counselor at Touro College Jacob D. Fuchsberg Law Center, Erica provided leadership and training on matters relating to valuing diversity, cultural competence, and the embedding of effective diversity and inclusion practices for the law school. In that role, she organized pipeline programming with high school and college students, coordinated diversity internships and fellowships, and collaborated with affinity groups, the law school community and legal employers to promote diversity. Erica has a long-standing commitment to diversity and public service, having previous experiences serving as the Director of a legislative advocacy coalition, a Legal Mentor, Community Development Liaison and an Americorp VISTA. She is a member of the Amistad Long Island Black Bar Association, New York City Bar’s Committee on Recruitment and Retention of Lawyers, The Metropolitan Black Bar Association, The National Bar Association and both the New York State Bar Association’s Committee on Diversity and Inclusion and the New York City Bar Association’s Diversity Pipeline Initiatives Committee. Erica received her Bachelor of Arts in Government and Politics from the College of William and Mary in Williamsburg, VA and her Juris Doctor from Touro Law Center. She originally from Wakefield, Virginia and now lives on Long Island, NY with her husband Thurston O’Neal and their 4 daughters.